One hundred years ago, every self-respecting cookbook of the day had pages and pages at the end of the volume devoted to household cures. In the spirit of food history, here are mine, adapted for the perilous modern times in which we live. Back in the day, a farmer's wife often had to cope with emergencies we rarely face: drowning, choking, and infectious diseases such as dysentery. Cookbooks of the day were full of home remedies you'd never want to try at home! 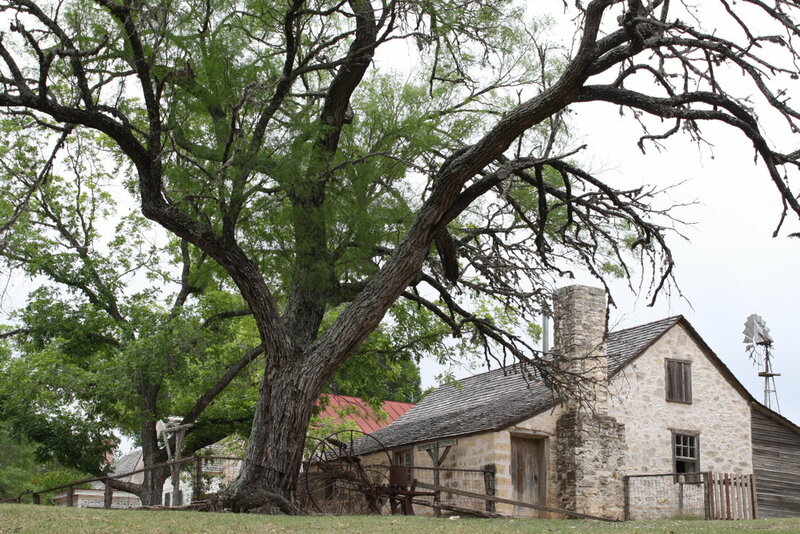 Photo is from the Sauer-Beckmann Farm in Texas.